With changing rules and shifting targets, maintaining regulatory compliance is more difficult than ever for retailers – an industry that was already ultra-competitive and highly challenging from an operational perspective. In this white paper, learn how customer behavior can expose retailers to compliance risk, despite all the security systems deployed and training conducted. 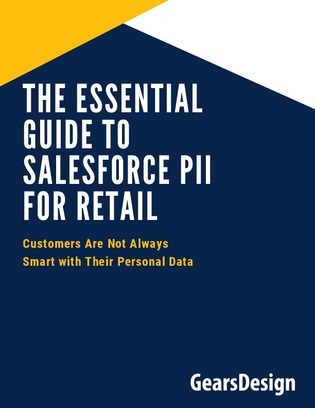 Find out how agents can protect customers’ personal identifiable information in Salesforce, with customized deployment with policies and encrypted fields.